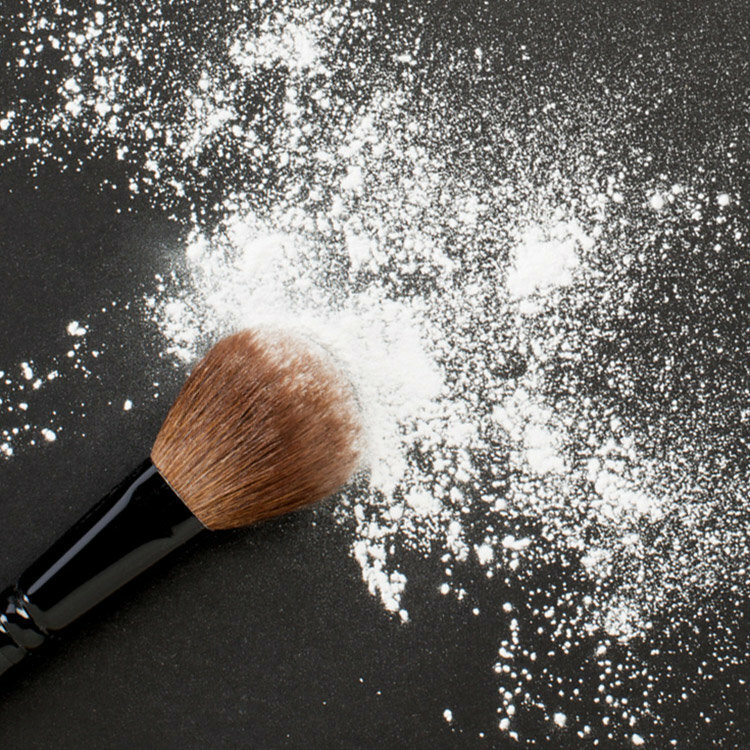 Set your makeup like the pros with this cult-classic invisible setting powder. Used on set by Hollywood makeup artists for years, RCMA No Color Powder sweeps seamlessly over skin, locking in a soft-focus finish that stays comfortably matte all day. 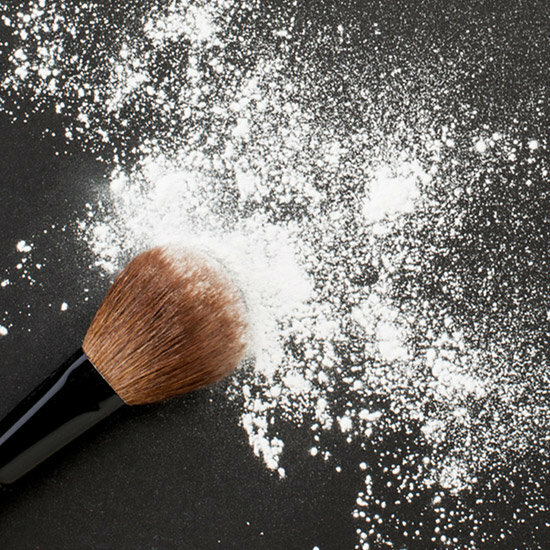 Swirl your favorite powder brush into the loose powder. Tap brush to release extra powder and dust over skin for a soft-focus matte finish. Can be used to bake concealer, mattify lip products, and more. Me encanto el producto! Andaba en busca de un polvo para sellar el corrector y despues de probar muchos, amé este. No altera el color y no me reseca. "RCMA IS The Professional's Makeup"
TRCMA, or The Research Council of Makeup Artists was founded by the legendary Makeup Artist Vincent JR Kehoe in 1962. He developed RCMA to further the research and continue the development of 'specialized professional make-up products' for film, television and stage/theater industries. 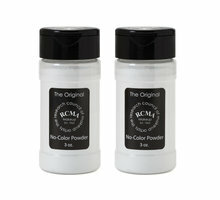 RCMA powders are a staple in the industry and every Makeup Artist I know carries this product in their kit. Have you ever been in the situation wherein your foundation color looks spot on; however once you apply "translucent" powder to set it, the color shifts? Why does that happen? Because most translucent powders contain flesh colored pigment. 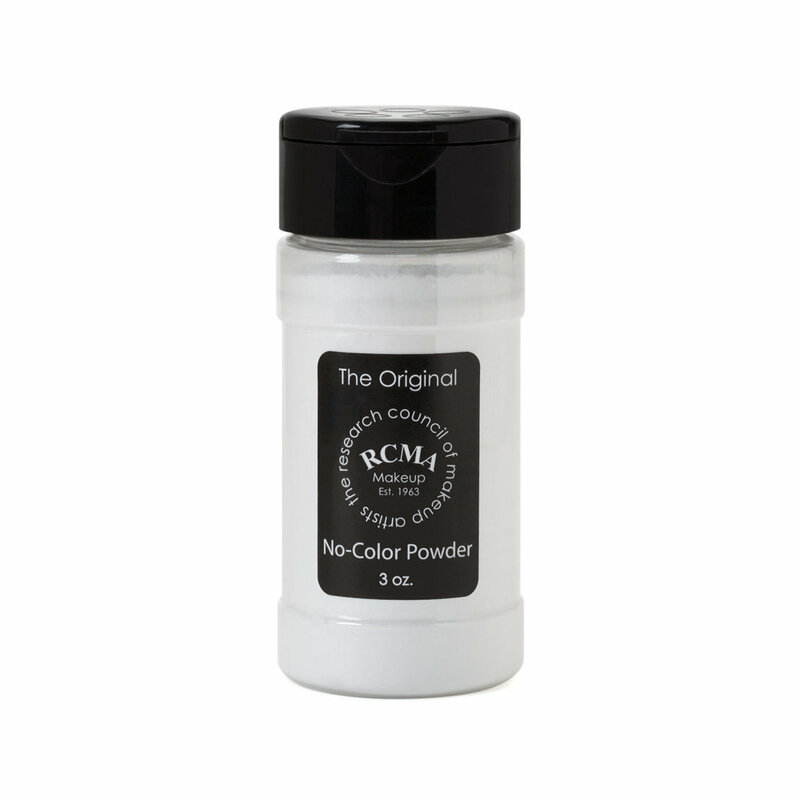 RCMA's NoColor Powder creates a matte finish with finely milled talc and it will keep the foundation color stabilized even when sebum production breaks the foundation. 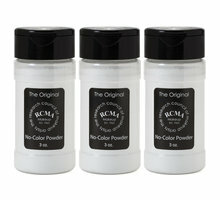 RCMA was one of the first, and is still one of the most popular 'No Color' setting powders in the industry. When I first started using this powder, I felt the same way you did Majority I., in terms of how this product is packaged; however, a solid product doesn't need for the lack of a better word, 'fancy' packaging to produce fantastic results time and time again. There is a reason this powder is one of the industry's most popular setting powders....It works. I could not imagine not having this powder, that's why I purchase it in the 10 oz. size. Like Alicia P., said.... this powder is finely milled, won't bounce back and it gives the skin a subdued beautifully matted finish. 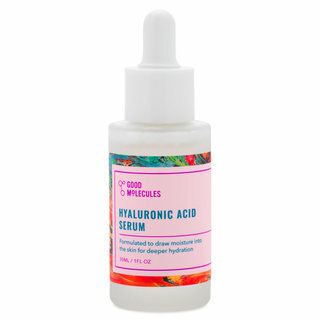 This product is so much better than I expected!! 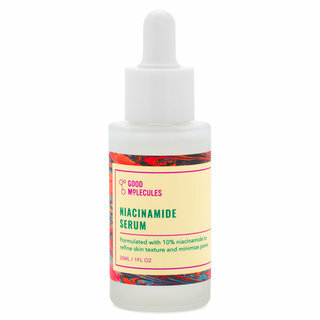 It truly locks your cream or liquid foundation in place all day. Even my T-zone was matte at the end of the day, normally unheard of!! I apply it with a beauty blender in a dabbing motion. It also doesn't change the colour of make-up underneath. I love to contour with cream products (RCMA, CoverFX, BHcosmetics, etc) and it works like a dream with all if them. Not to mention you get a silky soft finish on the skin. Love it! PS the shipping was amazingly fast! 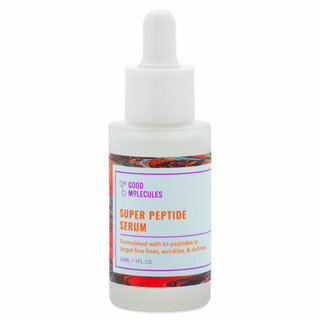 This product works great! The powder is very luxurious on the skin. The fact that talc is left out of the product allows it to work effortlessly. There is no color and no cake. The RCMA powder works great on the deepest skin tones so no worries to the MUA. Please ignore the 1 star review since it is solely based upon packaging. You can alway place the powder in a different container if the "look" is that important. Best powder I have ever used. If you were to look at my dressing table (which, incidentally happens to be a rather large desk) you would find several of the top brand setting powders there. Just think highest end, pick the top five at least, approx $30-$50 apiece, and they're on my desk. And in pride of place, the one Ive been reaching for every day since I got it, is RCMA. It is the most finely milled powder I've used ever. I don't want to use names but you all know what the top brands are, and this little "white ball of fire" is definitely the Swan of the lot. Just beautiful, a joy and so soft to use, no caking, I do not have to use touch ups, it stays put over the foundation underneath. I recently had the experience where I was in my "face" for 36 hours straight with some naps, just no touch ups: I was dreading the mirror when I finally got home. And guess what? It was like I had just gotten ready to do out the door! The packaging is the last thing I'll look for in a product: I'd much prefer to pay for the product, not the packaging. Fancy packaging just doesn't matter. Simply the best powder I have ever used, this little $10.00 bottle does so much more than the expensive behemoths it sits beside. I would recommend it strongly to everyone, you will not go back, I guarantee it. I found my holy grail setting powder. I do not have to retouch with powder if I use this and setting spray. I don't get oily but after a few hours it looks dewy which I don't mind. It is really soft and finely milled and I don't look ashy which I love unlike most translucent powders. I did buy smaller sifter containers so I could travel with it. For reference I have combination skin and I'm a NW 45 or NC 50 depending on if I get tan in the summer and a 500 Suede W in Lancome. This powder is AWESOME!!! 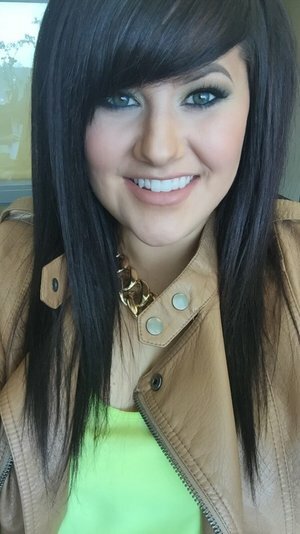 I am a makeup junkie and have spent a TON of money on overpriced makeup counter products that come up short. This product delivers at a GREAT price. 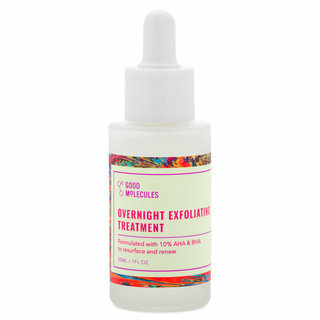 I have oily skin and this totally does the trick! So as for the comment about the packaging... I think you'd rather pay for a GREAT PRODUCT over a cutesy package any day..... Way to GO!! remember how---you always hear---it's whats inside that counts? well, tis true of this. 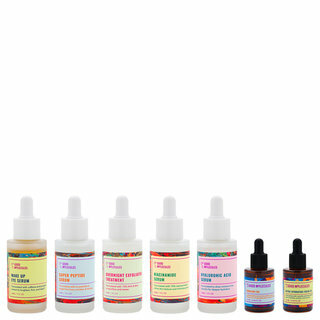 the packaging is simple---BUT the products should be 10X its worth in quality. like many people, i love packaging, but whats the use if its a crappy product? RCMA is made in America, fyi, lol. i have many---many many setting powders, most high end---givenchy, dior, guerlain, laura mercer, bars, etc---but this is the powder i use the most. first and foremost, it is so finely milled---like velvet on skin, and its actually "no color", translucent is a "white" powder…. this stuff is amazing and for the price, i need to stock up before everyone else discover how amazing it is, despite the packing.